The Phoenix hospital is not the only VA hospital to have installed solar panels while hiding long wait times. Millions in stimulus funds were used to install panels on two facilities, one Albuquerque, N.M., and another in nearby Tucson, Ariz.. With the latter, the VA spent $14.7 million between 2010 and 2012 to install solar panels on the roof of its medical center. The contract was awarded to REC Solar, the sixth-largest recipient of stimulus funds from the VA.
During the time of the solar project, one patient at the Tucson, Ariz., hospital died of colon cancer after not getting a routine colonoscopy. That death was revealed in a fact sheet the VA released in early April after an internal investigation. Ironically, Rep. Raúl M. Grijalva, D-Ariz., recently praised the Tucson hospital for its “exemplary services.” The Inspector General’s report gave the hospital three out of five stars for performance in 2013 while the Phoenix facility earned just one star. Even though the epicenter of the scandal remains in Phoenix, Albuquerque, N.M., has come under fire recently for falsely stating wait times and manipulating statistics to receive bonuses. 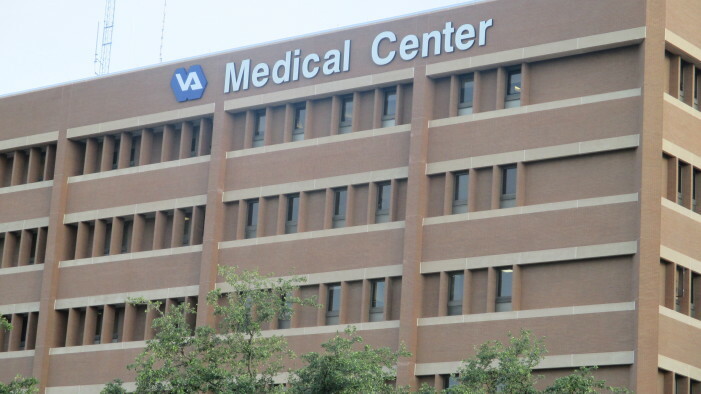 A 2012 audit by the VA’s Southwest Health Care Network revealed that VA administrators have known about the fabricated reports for two years. That audit went public only after the Arizona Republic received the document in response to a Freedom of Information Act request. During the time the VA was made aware that wait times were being falsified, it was spending nearly $15 million to fund solar panels for the hospital.